It is planned to restore Lilford Church (The Church of St. Peter) as a fitting memorial to Robert Browne (The Father of The Pilgrims). Robert Browne lived on The Lilford Estate for over 40 years, being as the Rector of Achurch Church between firstly 1591 and 1615, and secondly 1626 to 1633. During the intervening years of 1615 to 1626, he used Lilford Church and the Chapel in nearby Thorpe Waterville for the preaching of his non conformist views. 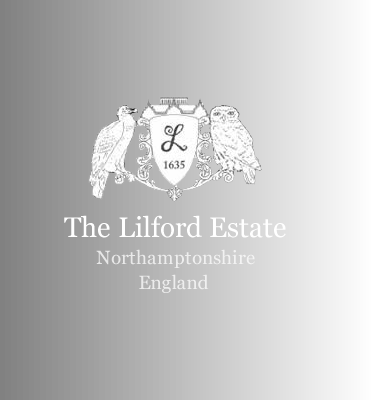 Lilford Church was taken down in 1778, and no part of it remains on the original site which was just in front of present day Lilford Hall. The Church was removed since Lilford Park was formalized by the prominent architect Henry Flitcroft between 1747 and 1776 by removing all of the existing village (12 houses and the vicarage built in 1714, which buildings were all located close south of the Hall). The remains of the 12 houses and the vicarage were then used to build the Walled Garden in Lilford Park. 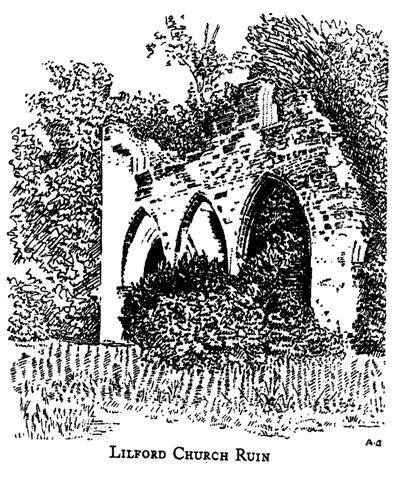 St. Peter’s Church was taken down slightly later in 1778, and the remains of the church were used to build a folly near the village of Achurch at the southerness part of Lilford Park, known as The Lynches. 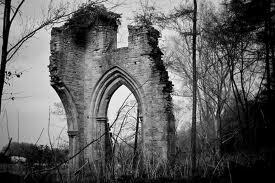 In particular, three arches from the nave arcade were set up in The Lynches, below Achurch Church close to the river. According to Bridges, the Lilford Church consisted of chancel, nave, north and south aisles, and west tower and spire (althought part of the south aisle appears to have been taken down before his time). There were four bells in the tower. The registers began in 1560, the first volume containing all entries to 1778. In 1552, the rectory, church, and advowson of the vicarage of Lilford, were granted to Thomas Cecil (later Earl of Exeter). By 1558, such had been acquired by Edmund Elmes, the owner of Lilford Hall, which enabled his son Thomas Elmes to allow use of Lilford Church to his cousin Robert Browne between 1615 and 1626 (which coincides with the year 1620 when Browne's followers sailed on the Mayflower to the "New World").